The 4000 year old bust and fist of Ramses II. 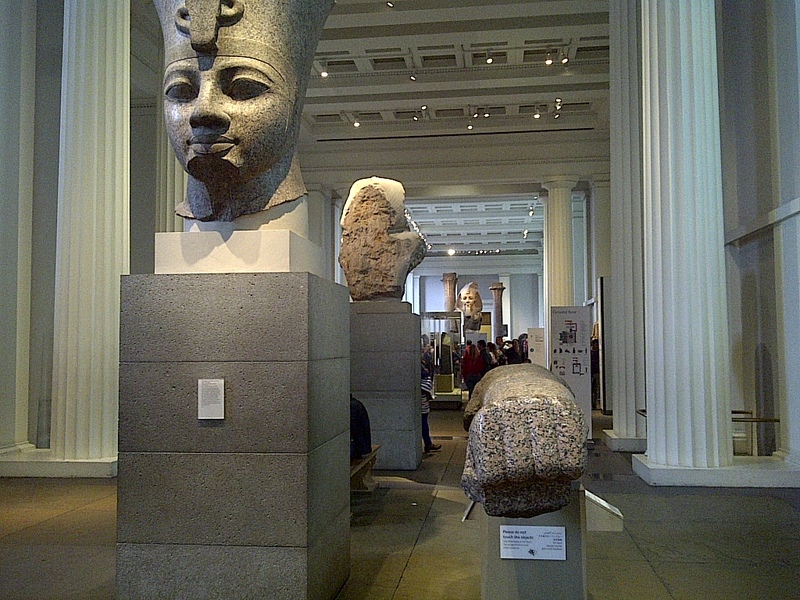 The British Museum. London, England. June 18, 2013. On the ENGLAND, SCOTLAND & WALES tour.